Mr. Garrison starts the day off with a special announcement; one of South Parks own has won a national essay contest. 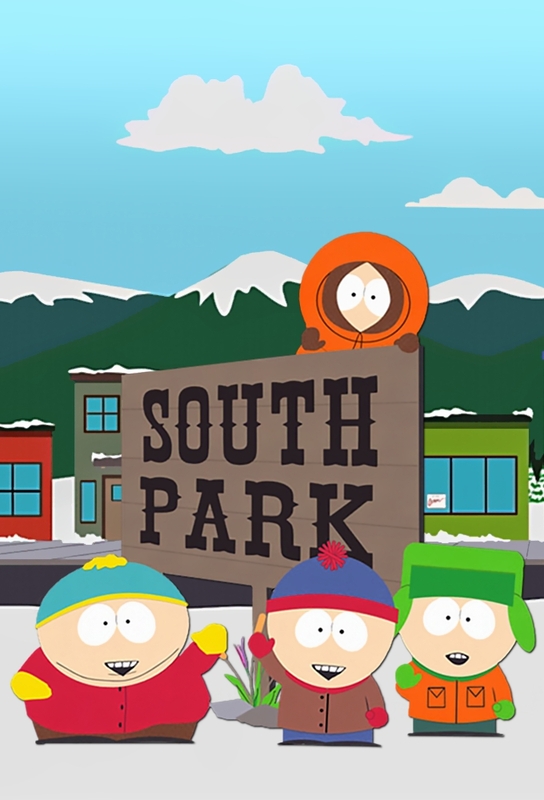 Everyone is shocked to learn that the winner is Cartman, who doesnt even remember what he wrote about. The boys meet up with Barbara Streisand who wants to take over the world with Kyles discovery and an archaeological dig. Leonard Maltin, Sydney Potier, and Robert Smith come to the rescue to defeat Babs and her terrible destruction. Cartman needs to find out who his father is but his mom is no help. Learning that his father could be one of the many people that his mom had relations with during an annual party called The Drunken Barn Dance, he finds that theres more to his mother then he thought.